Over the next few weeks,to correspond with our book club posts on Season Finale: The Unexpected Rise and Fall of The WB and UPN, I’ll countdown the top 30 shows in combined WB and UPN history (not including shows that were brought over from other networks, like Grounded for Life or Sister, Sister). Previous entries in this list: 30-25, 24–16. Today we break through the top 10 with 15-8. 15. Supernatural (WB, 2005–2006): This show would be much higher on the list if I were including The CW seasons, but alas, only the first season of Supernatural counts here. 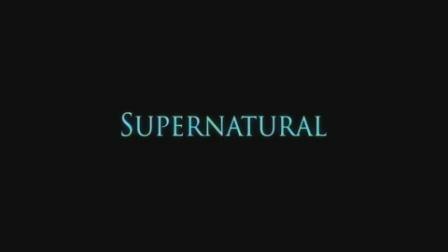 Nevertheless, that opening season is still quite strong (if you haven’t watched the pilot in a while go back and do that, as Eric Kripke and David Nutter do a wonderful job of economically establishing the world). Supernatural felt at the time like the kind of show that The WB could use to anchor its schedule moving forward into a new era, with its strong performances from attractive men, genre mixing, intertextuality, and more. That obviously didn’t happen. 14. 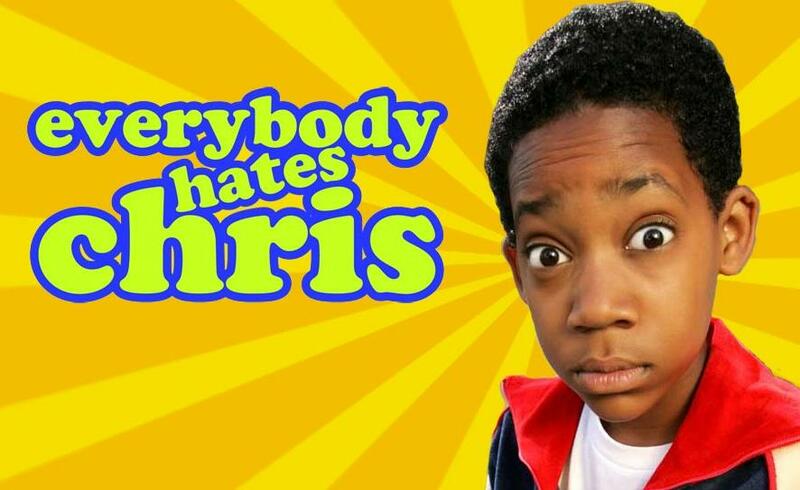 Everybody Hates Chris (UPN, 2005–2006): Like Supernatural, this single-camera comedy might have been a little higher if we were considering the whole run. Chris never hit massive highs like some of the great and hip contemporary comedies have, but it was always consistently entertaining—and most importantly, had some things to say. 13. 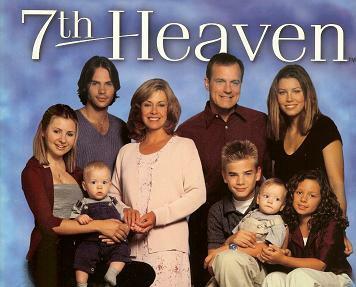 7th Heaven (WB, 1996–2006): The lifespan of this show is legitimately staggering. Although it is responsible for the highest-rated single night in WB history, I never felt like 7th Heaven was as culturally relevant as some of its peers. Still though, it made a few stars in Jessica Biel and Barry Watson (okay, “stars”) and managed to mix its more conservative nature with the network’s youthful ideology. 12. Girlfriends (UPN, 2000–2006): Worth admiration for rising above the glut of formulaic sitcoms starring black people in a time when UPN was being taken to task for its demographic targeting. Worth even more admiration for being consistently funny and more popular than you might remember. I never watched Girlfriends consistently in the early ’00s, but I caught a number of episodes (or parts of episodes) and always thought the characters were well-realized by both the writers and performers. It has to be UPN’s most successful sitcom (when considering both critical acclaim and ratings figures), right? 11. 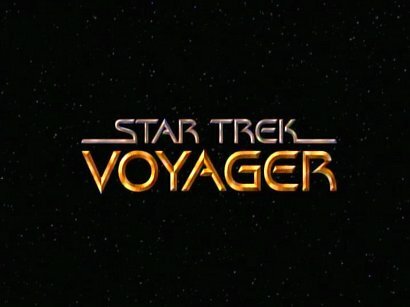 Star Trek: Voyager (UPN, 1995–2001): Again, I’ll be the first to admit that I’m not a bit Trek guy, but Voyager helped anchor the fledgling UPN for a long time. It did some bad things, it did some good things, but worked to keep the Star Trek franchise alive and well on television. 10. Roswell (WB, 1999–2001, UPN, 2001–2002): My pick for the most underrated show in the history of both of these networks and really, in recent television memory. Roswell was a damn good show with a strong creative team (Jason Katims! Ron Moore!) and a cast that hasn’t necessarily gone on to do big things but which worked really well together. 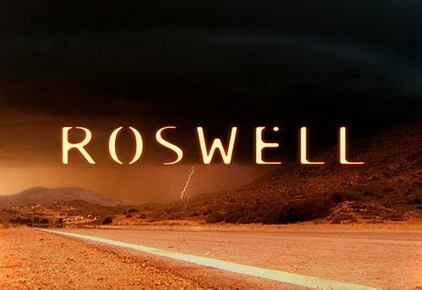 Though it lost the thread at times (see: all of season three, but whatevs), Roswell nicely balanced its mythology with familiar high school dramatics, creating a template that Smallville basically aped just a few years later (not that Roswell CREATED that template, because obviously it borrowed from Buffy among others). This is another show with a strong pilot. The WB did a nice job on that front over the years. 9. 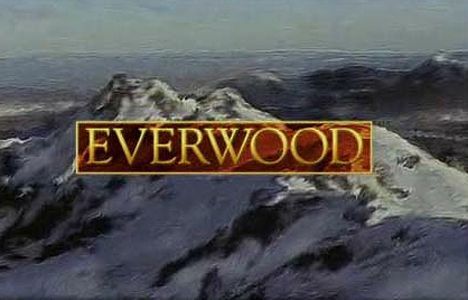 Everwood (WB, 2002-2006): I know a handful of folks who are going to take umbrage with my “Roswell is underrated” rhetoric because they feel really strongly that Everwood is actually the WB show that got/gets the short shift. Those people aren’t necessarily wrong. Everwood was a very good show that wasn’t as puritanical as 7th Heaven but never dipped its toe into the consistently or scandalous waters that Dawson’s Creek or One Tree Hill floated in. Falling in the middle of that just-now-constructed continuum isn’t a bad place to be though, as Everwood’s character focus overcame any odd narrative choices. It was also one of the few WB shows of this era that produced quality stories for the adult characters, something that so many “teen dramas” fail to accomplish or even attempt. I liked that I could watch it with my mom. That’s relevant. 8. 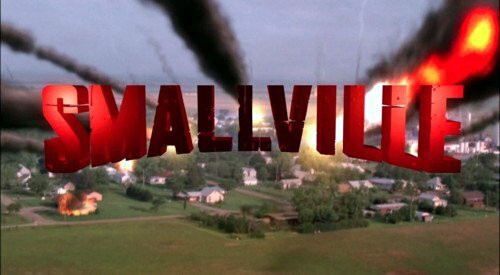 Smallville (WB, 2001–2006): Listen, I’m a Smallville mark. But I still think that people fail to give it its due (I said this in the book club discussion). It had the highest-rated series premiere in WB history! The ratings in the first few seasons were excellent (for The WB) and it somehow rebounded substantially in its final season on the network despite moving to a new, more difficult time slot and beginning the dreaded “college years.” It was the subject of a Rolling Stone cover story. And let’s not forget, the early seasons of the show were damn strong. Seasons two and three were the best and purest form of the show in its original conception, and seasons four and five moved into more adult territory with relative ease. Respect. Great that you included Everwood and Roswell, the latter is also a huge fav of mine, I know it since over 10 years, a thing I can say only about a handful of favourite shows of mine. Hope it’s still as good as I remember it when I rewatch it hopefully 2013. 7th Heaven also is nice, yeah, people complain about moral and that conservative stuff but I think the topics are very good and important, why shouldn’t tv be allowed to make you think, in this times where it’s cool to do everything that you want without thinking about if it’s good for you or not.